Ensure your marketing carries you over the finish line in winning style! You’ve set the date and booked the venue. Now it’s time to make sure people show up. 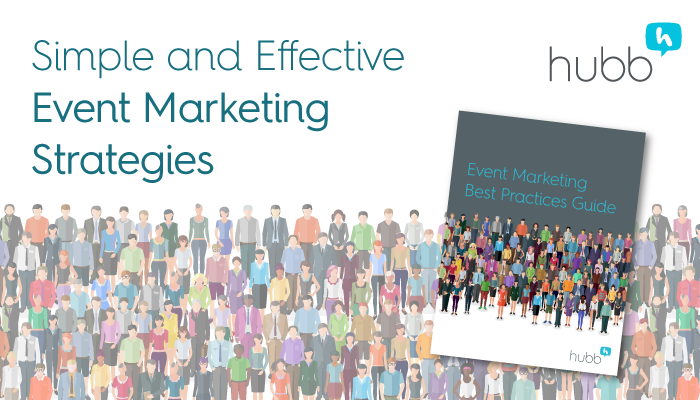 Get the Event Marketing Best Practices and supercharge your event marketing!